Welcome to the Printery House. 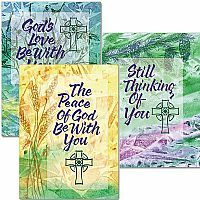 Through our online store, we share the Christian faith through the creation and distribution of Christian greeting cards, Christmas cards, Catholic prayer cards, and other contemporary religious art and Catholic gifts. 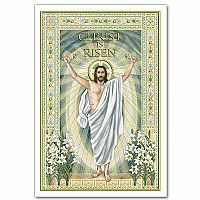 We offer a beautiful selection of Christian cards, holy cards, Mass cards, gifts, items for the home and many other unique cards and art. 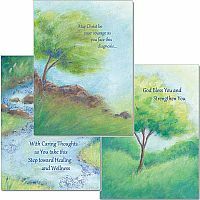 All of our cards are printed here in the USA. 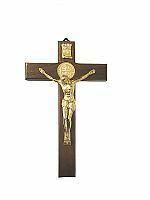 Our online catalog is easy to navigate. 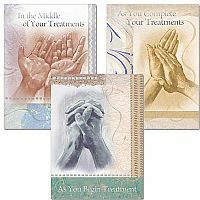 You can browse our collection by category to find religious greeting cards for holidays and other occasions. 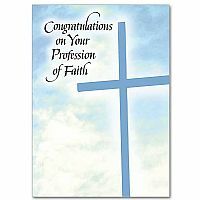 We have Christian birthday cards, Christian thank you cards, greeting cards for sacraments and ordination and much more. 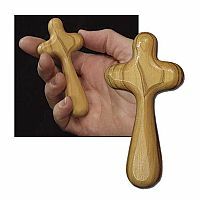 View our sale merchandise and use our gift finder to select the perfect Catholic gifts for all occasions. Purchasing for resale? Please log in. If for any reason you are not satisfied with your order, we will accept the prompt return of merchandise for full exchange, refund, or credit.